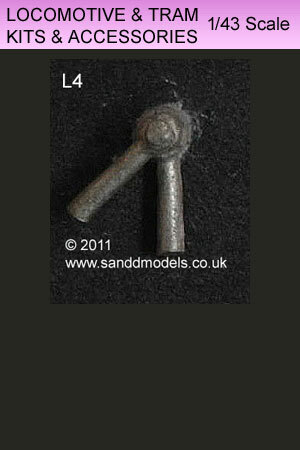 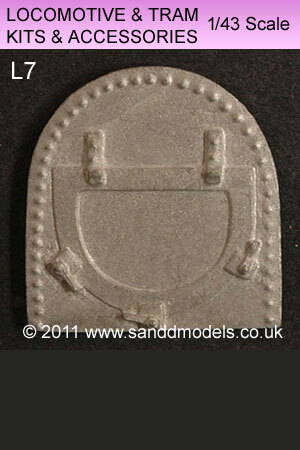 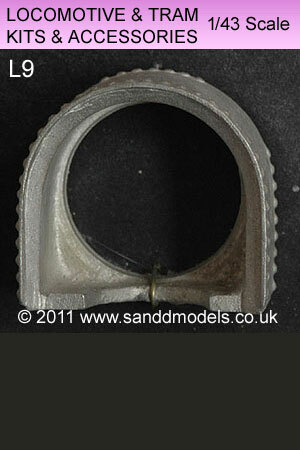 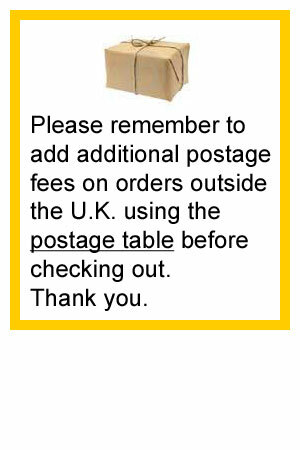 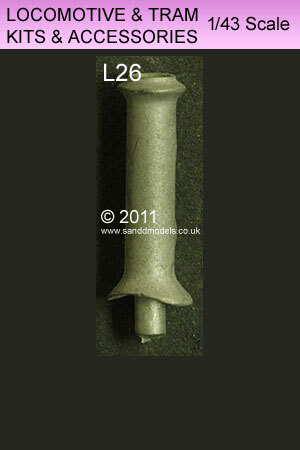 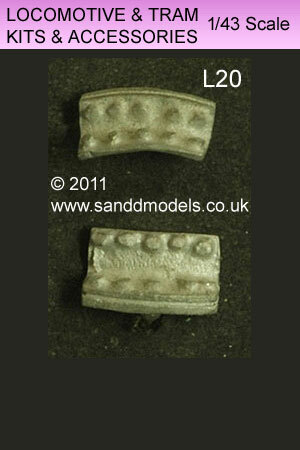 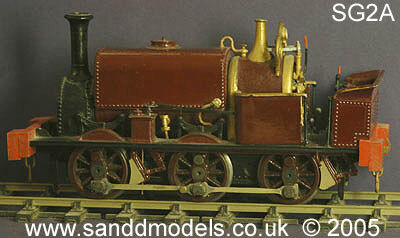 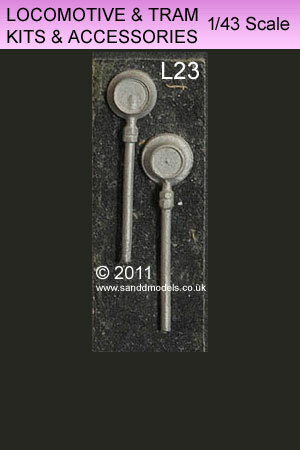 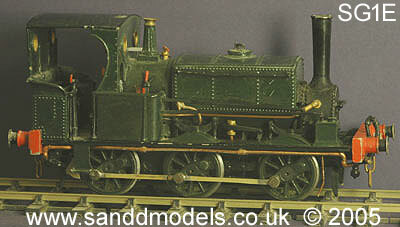 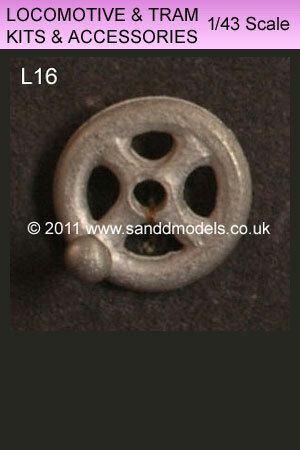 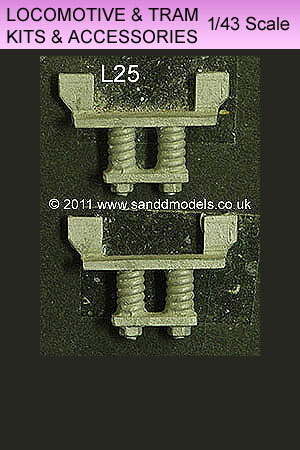 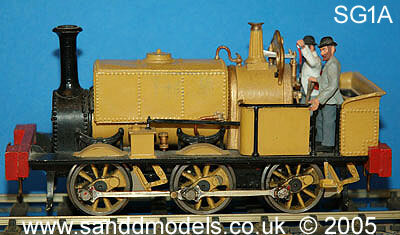 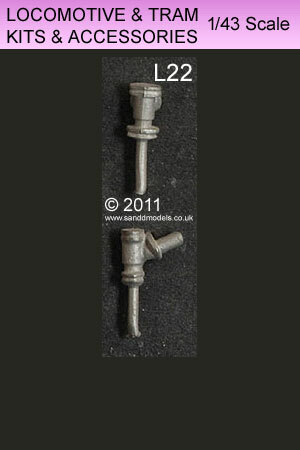 Correct pattern wheels for manninng Wardle kits are manufactured by Walsall Model Industries. 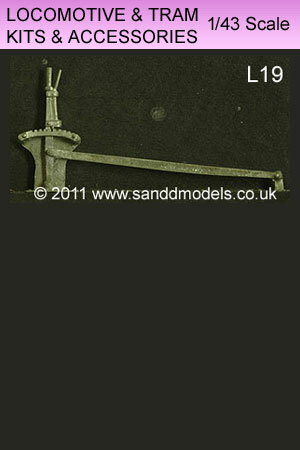 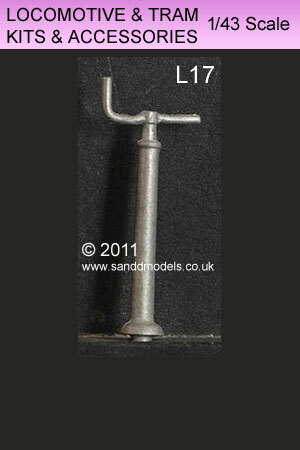 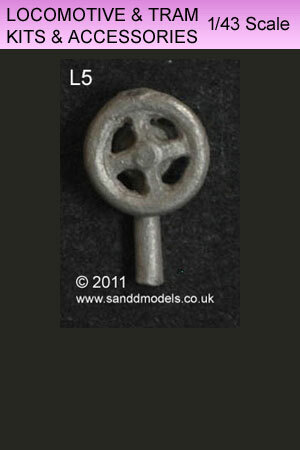 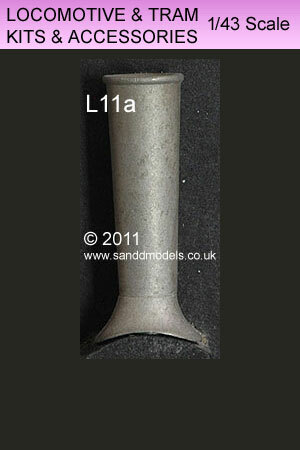 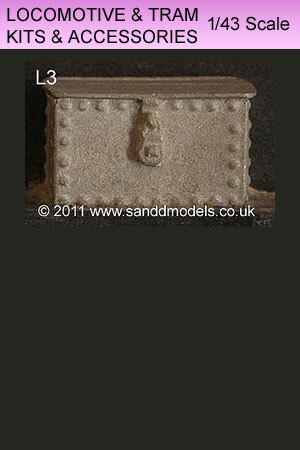 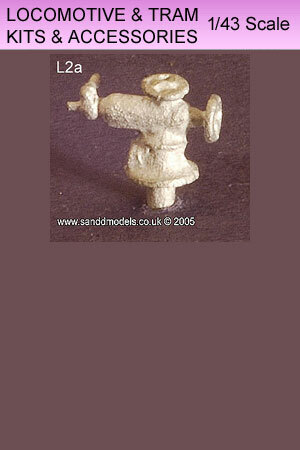 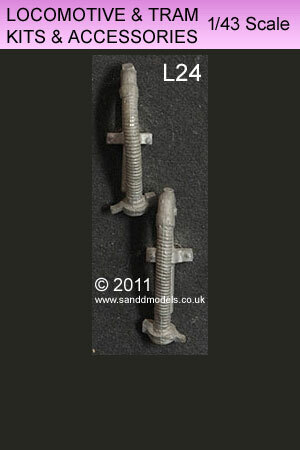 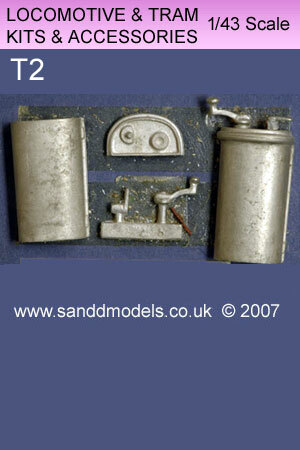 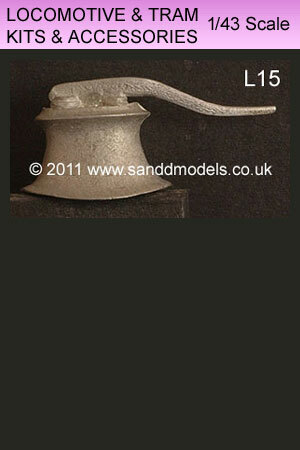 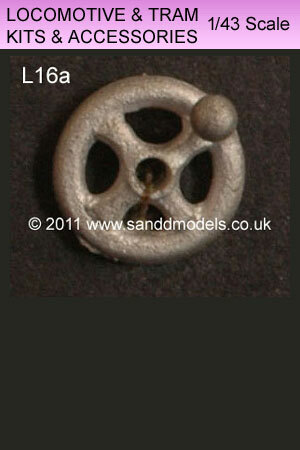 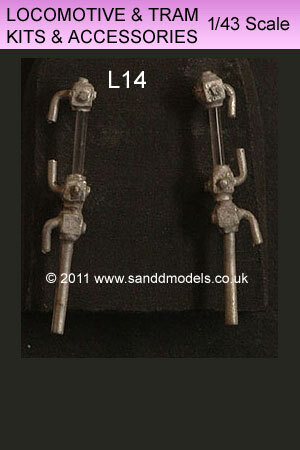 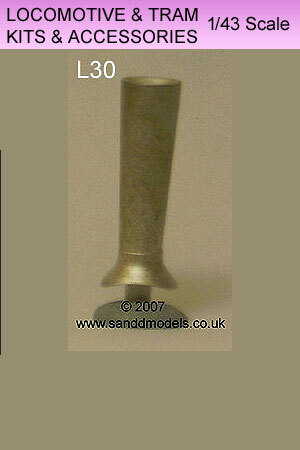 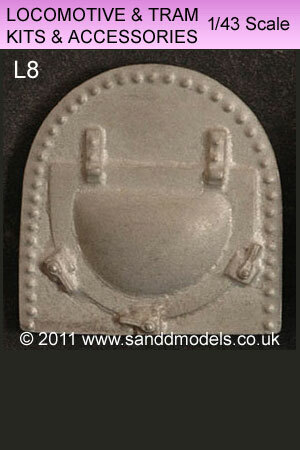 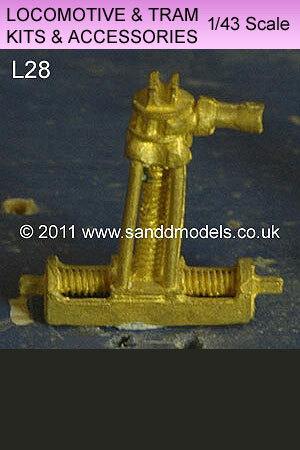 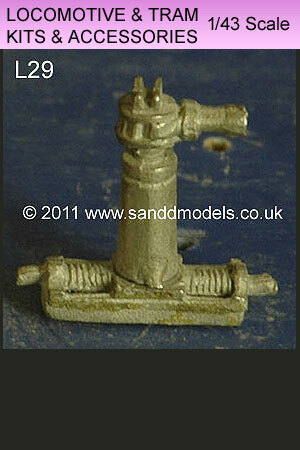 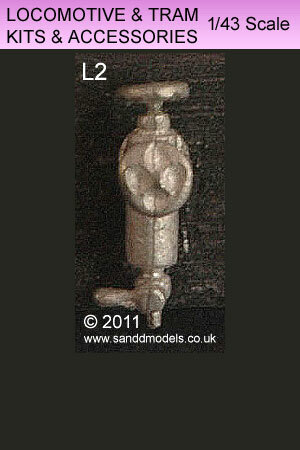 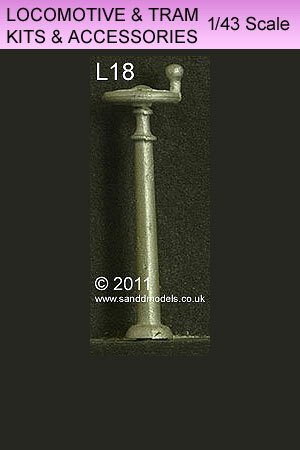 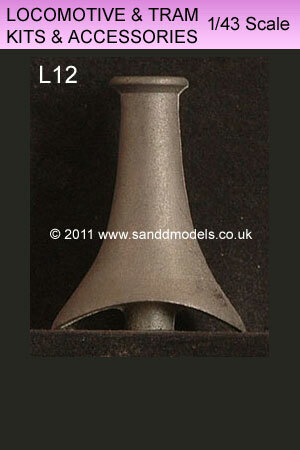 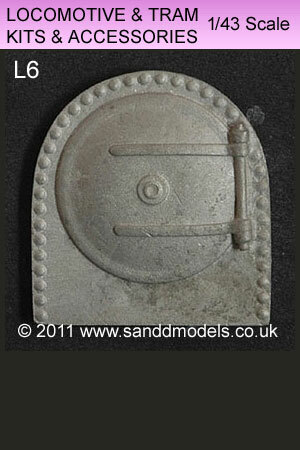 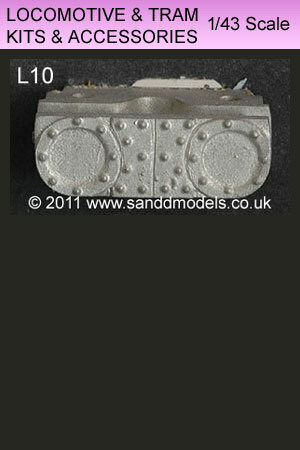 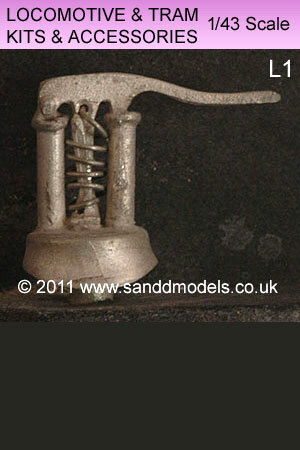 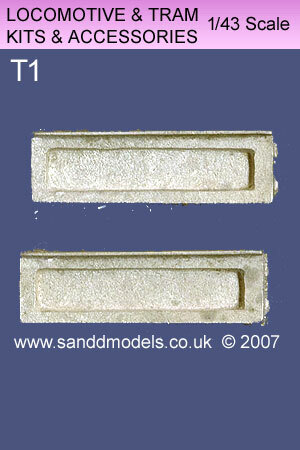 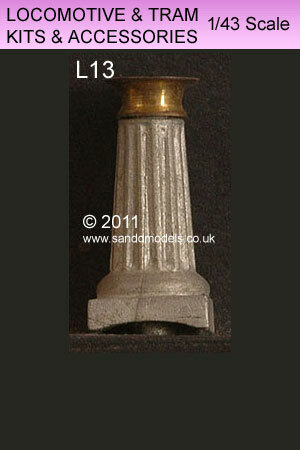 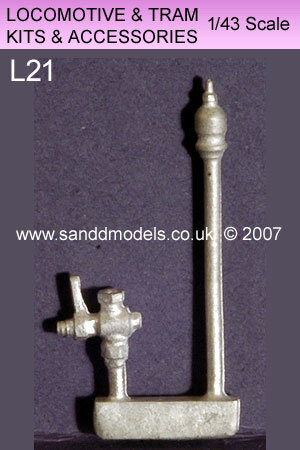 Cast white metal except where stated, items 6 to 13 are only suitable for Manning Wardles or similar. 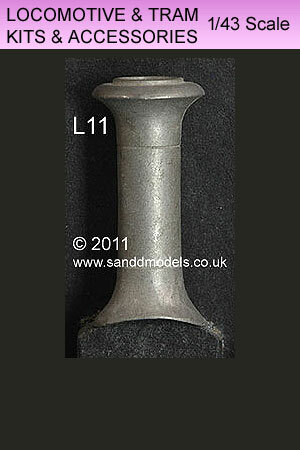 Cast white metal except where stated.